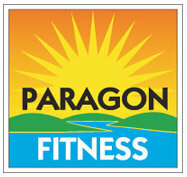 Paragon Fitness respects your privacy and we are committed to the protection of personal information. 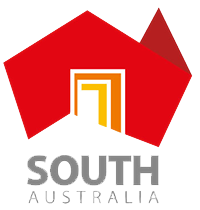 We follow the National Privacy Principles in the Privacy Act 1988 (Cth). · as necessary from time to time for our organisation’s functions. Personal information which we collect may be provided to the Direct Debit Service Provider and used by the Direct Debit Service Provider for the purpose of assisting to service its products and for promoting its other products and services. We may employ other companies or individuals to assist us in providing our services, or to provide certain services such as analysing customer lists, providing marketing assistance or consulting services. These third parties may have access to information needed to perform their function but, except in the case of the Direct Debit Service Provider as referred to above, cannot use that information for other purposes.